Kevin Costner plays a death row inmate who is given the powers and thoughts of a deceased CIA agent (played by Ryan Reynolds) in order to finish an important mission. 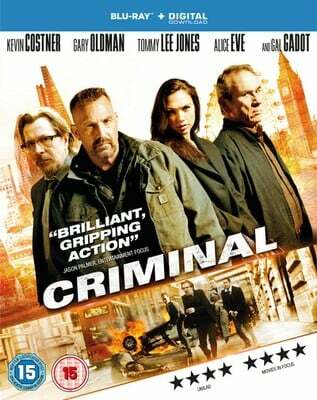 It goes about as well as you’d expect, and soon CIA boss Quaker Wells (Gary Oldman) is on Costner’s tail. 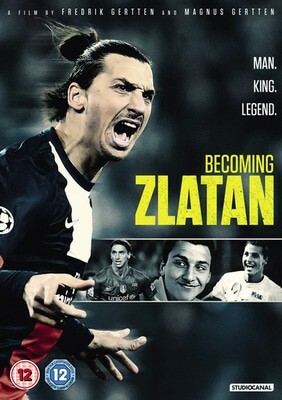 This documentary charts the rise of Swedish footballer, karate expert and walking ego Zlatan Ibrahimovic from his difficult upbringing to his outrageous goal-scoring antics across the continent. A must for football fans who want to know the Premier League’s new star striker a little better. 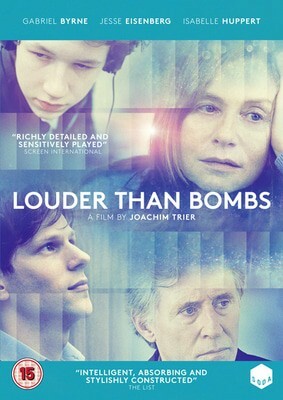 Jesse Eisenberg plays a son who returns to his family home after the death of his mother, photographer Isabelle Reid (played by Isabelle Huppert). Once there, he struggles to reconnect with his father (Gabriel Byrne) and his brother (Devin Druid) in the absence of their mother, who they all remember quite differently. 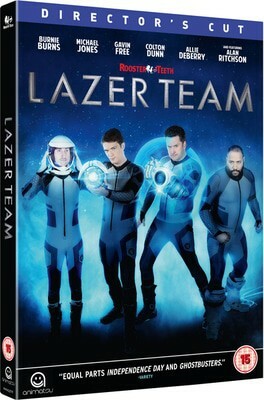 Lazer Team is a sci-fi comedy from the hugely popular internet comedy team Rooster Teeth, best known for web series Red vs Blue. After shooting down a rocket containing a super powered suit, it’s up to 4 small town idiots to fend off an alien invasion of Earth. Dev Patel plays Srinivasa Ramanujan, an Indian mathematician accepted into Cambridge University during World War I, in this biographical drama. Unfortunately, he faces racism and prejudice once he arrives. 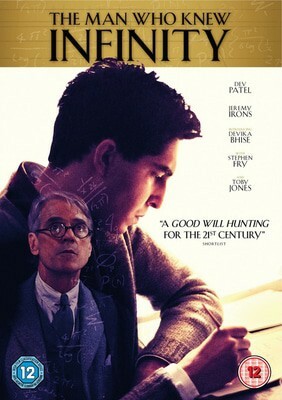 Jeremy Irons plays Ramanujan’s mentor, Professor G.H. Hardy. In this 8 part adaptation of Stephen King’s novel, James Franco plays a school teacher who discovers a time portal that leads to 1960. 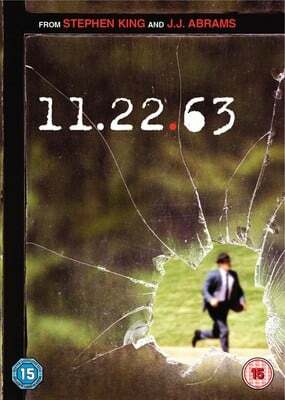 Franco decides to try and prevent the assassination of JFK, but soon finds that time is against him. 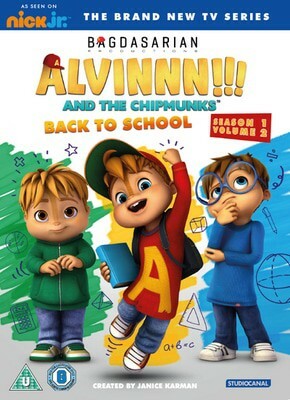 Keep the kids quiet with the latest hit series from everyone’s favourite high-pitched critters. In this collection, Alvin, Simon and Theodore are causing trouble at school (although not the kind that would get you expelled, fortunately). We’re off to Norway now for a slice of natural disaster drama. 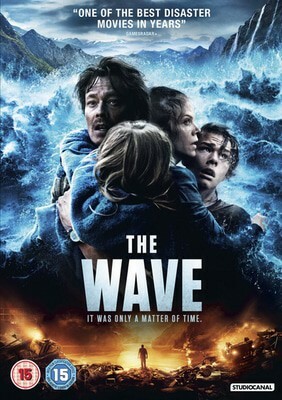 Kristoffer Joner plays a geologist who has just ten minutes to evacuate his family from their sleepy village after a huge landslide triggers an 80 metre tsunami. 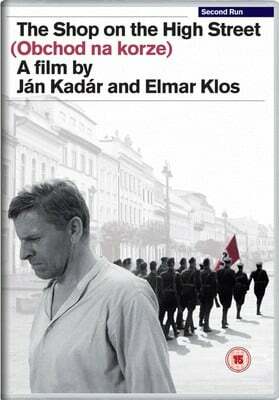 In this classic Czech WWII drama, a carpenter is appointed ‘Aryan Controller’ of a shop owned by a near-blind and deaf Jewish woman unaware of the war. It rightfully won the 1965 Best Foreign Film Oscar. Josh Duhamel plays Ben, a lawyer determined to bring down the CEO of a corrupt pharmaceutical firm (played by Anthony Hopkins) and strikes gold when the CEO’s wife leaks internal emails. However, a mysterious figure on a motorbike soon starts following Ben and his wife… Al Pacino co-stars. Studio Ghibli’s classic movie receives an English overdub features the talents of Daisy Ridley and Dev Patel. 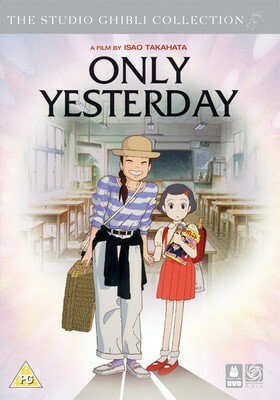 Ridley voices Taeko, a young woman who goes on holiday to escape her humdrum life in Tokyo and ends up facing some big decisions about her future happiness. 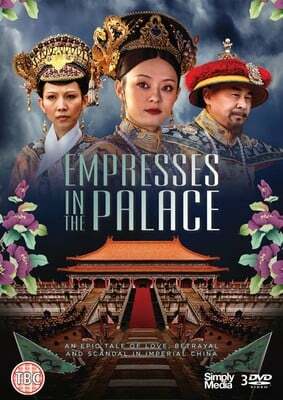 This popular Chinese series follows a 17 year old Emperor’s concubine who has to fight fear, loneliness and politics to survive life in the palace and win the trust of the Emperor. Empire’s Terrence Howard plays Detective Starks, who is investigating a series of copycat killings at the home of imprisoned serial killer Henry Lee Bishop (Peter Fonda). 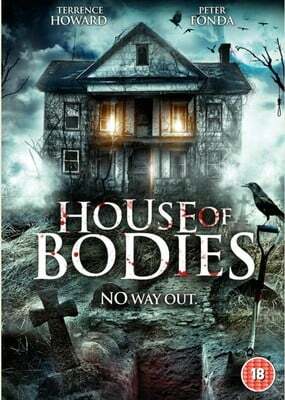 After discovering it plays host to a website called House of Bodies, Starks is forced to ask Bishop for help. 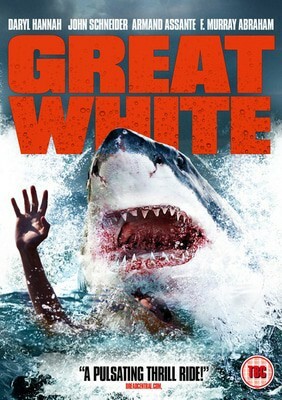 Daryl Hannah star in this sea-based horror, in which a school of sharks start attacking a coastal town after pumping up on chemicals released by a local businessman who wants to transform the town into a glamorous resort. Love film and TV? Check out 1000s more DVDs and Blu-Rays from just £1.19 on the musicMagpie Store now!